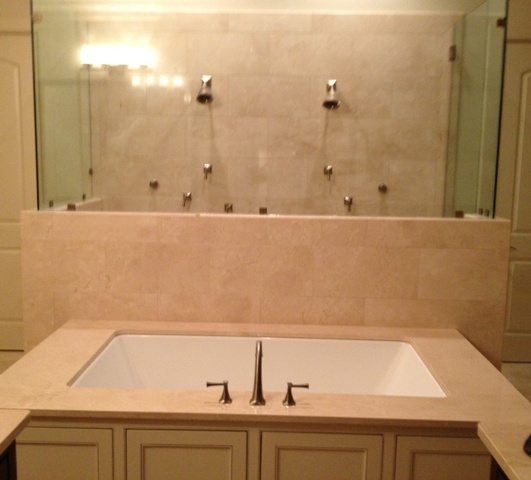 Bernhard Normand Specializes in High end Luxury bathroom remodels. We proudly serve the entire Baton Rouge and offer quality construction services in Prairieville, Denham Springs, LA, BAKER, Zachary, Gonzales, Livingston Parish, and surrounding areas Louisiana area, for all your General Contractor needs, no job is too large or too small. 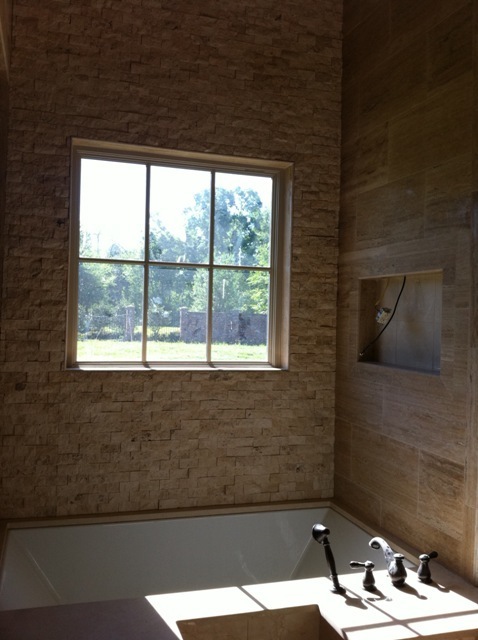 Custom Bathroom Remodeling Interior / Exterior of your home or Business, fully Licensed Remodel Contractors in Louisiana. Our remodeling clients appreciate our commitment to: Quality Workmanship, Budget and remodeling schedule for their bathroomroom renovations. FREE ESTIMATES: BathRoom Remodeling, General Contractor for Residential or Commercial Bathroom Remodeling projects in Louisiana. 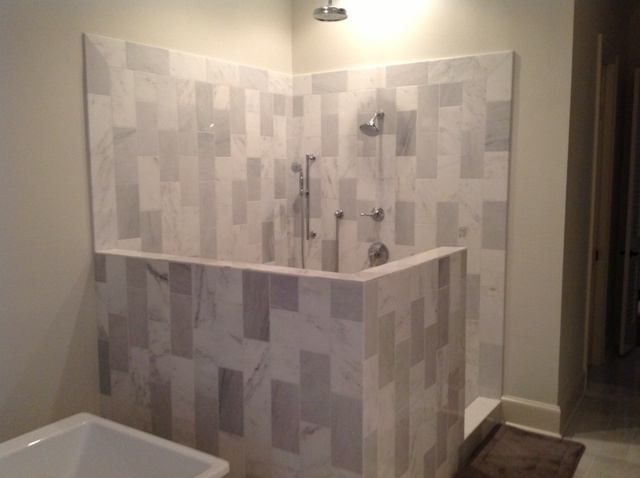 Bernhard Normand Construction remodeling expertise, and an excellent reputation in the Baton Rouge area for your custom new Bathroom Shower remodels.